First Qatari man to summit Mount Everest and to climb the Seven Summits. 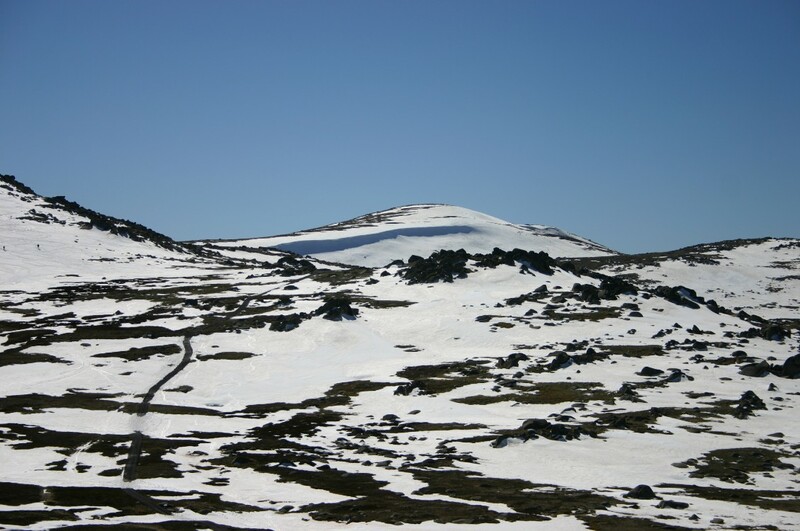 Mount Kosciuszko is a mountain located in the Snowy Mountains in Kosciuszko National Park. With a height of 2,228 meters (7,310 ft.) above sea level, it is the highest mountain in Australia. While it’s considered the lowest of the Seven Summits,it is also the easiest to climb. The main trail to the summit is an easy 5.5-mile-long hike that is crowded with trekkers all summer. While Kosciuszko is the highest point on the Australian continent, many consider that the true high point is Carstensz Pyramid in Irian Jaya, which is part of Oceania and on the same continental plate as Australia. The difficulty of the two peaks also enters the discussion since Kosciuszko is basically just a hike while Carstensz is technically the most difficult of the Seven Summits to climb.